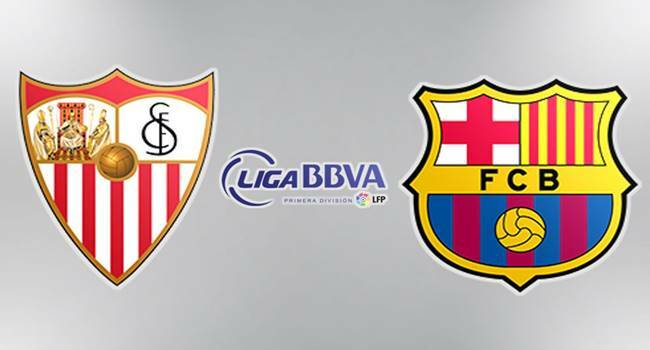 Barcelona travel to Andalusia to face Sevilla on Saturday, looking to maintain their impressive start to the season. Sevilla have struggled so far, managing only one win in their first six matches in the La Liga. They picked up their first victory of the season in their last league game, after Yevhen Konoplyanka’s late strike earned them a 3-2 victory against Rayo Vallecano. 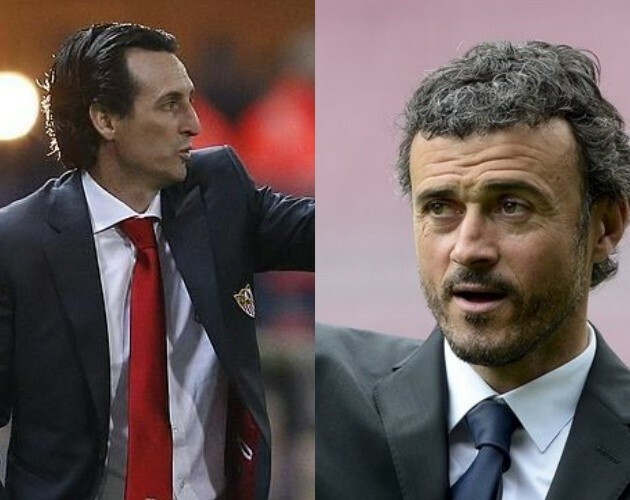 It has been a terrible start for Sevilla this season, with Unai Emery’s side having lost three games already and drawing two in their opening six games. Furthermore, they are heading into this game on the back of a 2-0 defeat against Juventus in the Champions League. As a result of their poor run of form, they are sitting uncomfortably 16th in the La Liga table, 11 points behind league leaders Villarreal. Sevilla’s biggest problem this season lies in their attacking department, as goals have dried up drastically. For a side that scored freely last season, have only managed five league goals so far, and failing to score in three games. Defensively, they have been poor as well. Apart from the opening game, where they managed a 0-0 against Malaga, Emery’s side have failed to keep a clean sheet so far, conceding as many as 10 goals. Barcelona bounced back from their shock 4-1 defeat to Celta Vigo with back to back wins against Las Palmas and Bayer Leverkusen. Their league win last time out has taken them to second in the La Liga table, just a point behind Villarreal. In the midweek Champions League tie, they came from a goal down to beat Leverkusen 2-1. It was their first victory in the European competition, having drawn with Roma in their opening game. The major talking point however is Lionel Messi’s injury and how Barcelona will cope up the loss. The Argentine has suffered a knee injury and he will be out for at least eight weeks. To pile up more misery, Andre Iniesta also limped out of the win over Leverkusen and likely to miss the tie as well. Barcelona’s lack of squad depth (Arda Turan and Aleix Vidal cannot play before January) means Luis Enrique will have to heavily rely on Luis Suarez and Neymar, both are the team’s top scorers, having netted three goals each this season. A long list of injuries means Unai Emery do not have enough options on hand at the moment. Adil Rami, Beto, Gael Kakuta, Ever Banega, Sergio Escudero, Daniel Carrico, Nico Pareja – all absent with injuries, while Fernando Llorente is doubtful for the tie. Lionel Messi is a long term absentee along with Rafinha and Thomas Vermaelen. Barcelona have yet to issue any statement on Iniesta, but it seems like the Spaniard won’t play any part on Saturday. Claudio Bravo suffered a calf injury at the start of the season, but he returned to training earlier this week. Konoplyanka might have to wait for his chance, as Iborra, Vitolo and Reyes likely to play as front three behind Gameiro in 4-2-3-1 formation. In place of Iniesta, young Munir is likely to start alongside Suarez and Neymar as front three. In defence, Bartra likely to continue alongside Pique.